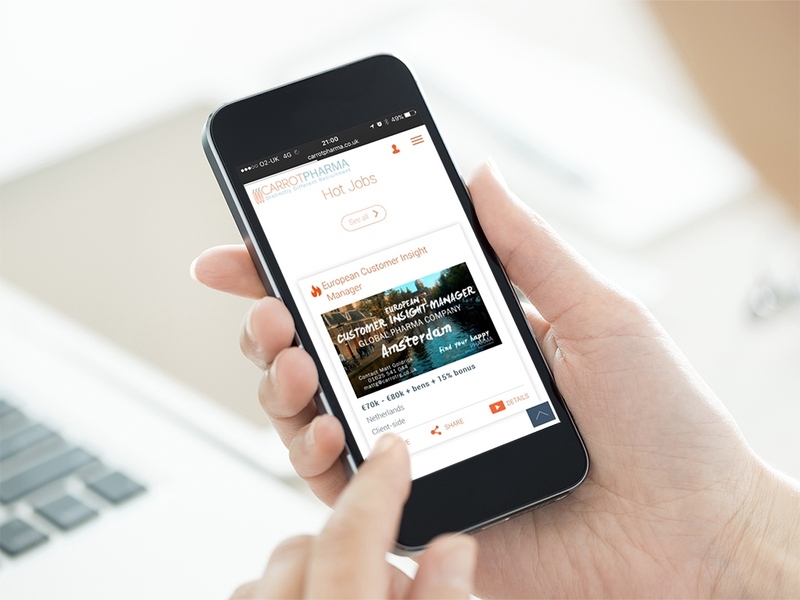 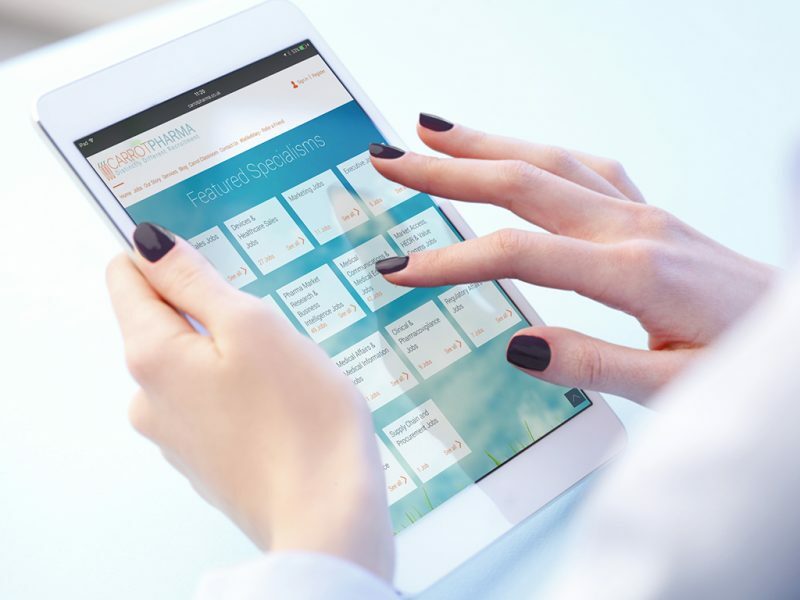 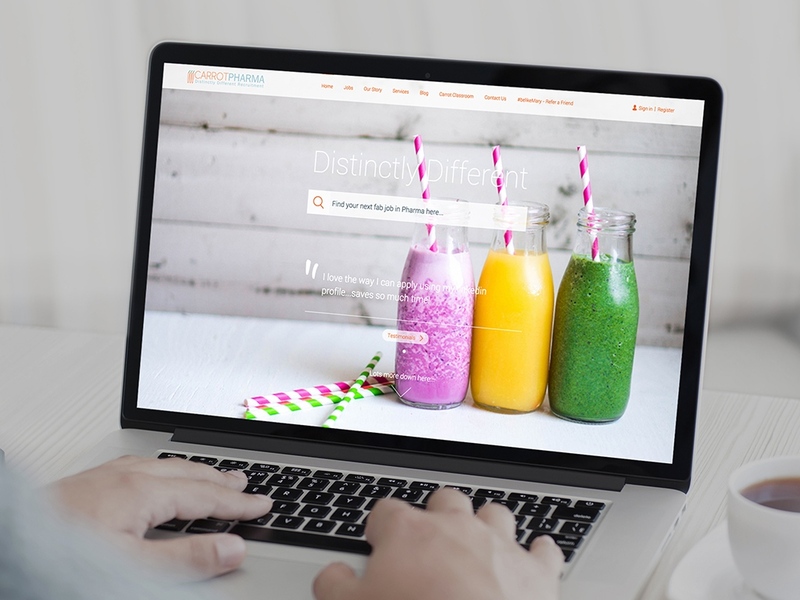 A highly functional but visually appealing recruitment website, that capitalizes on Carrot Pharma’s boundless enthusiasm to engage with their candidates effectively through all manner of channels. 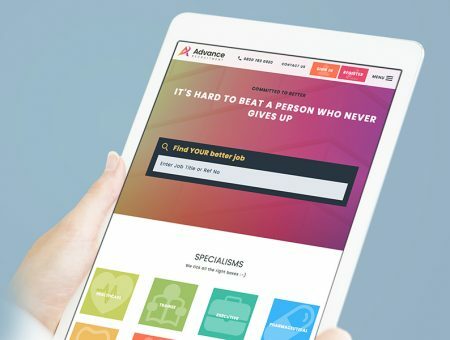 Videos on some job posts really gives the responsive site extra life. 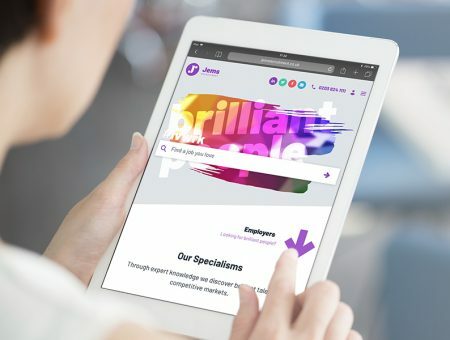 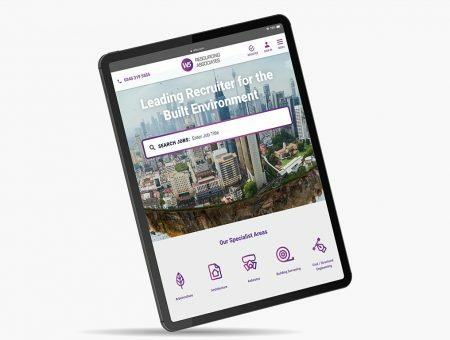 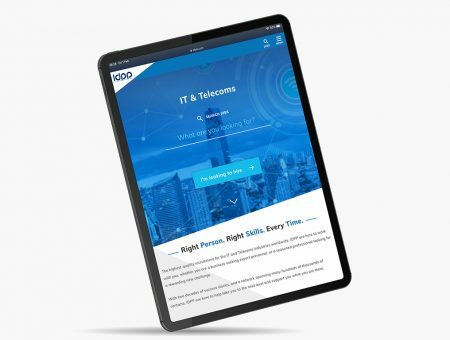 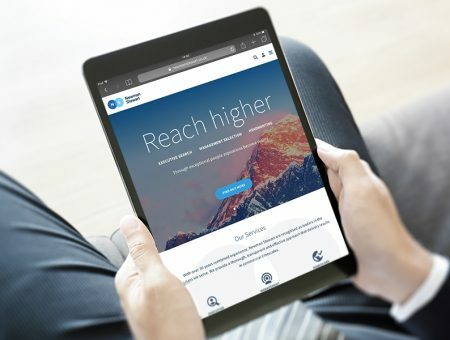 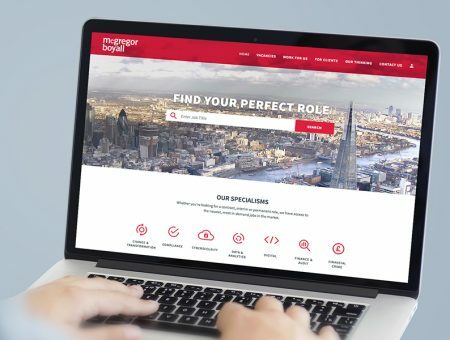 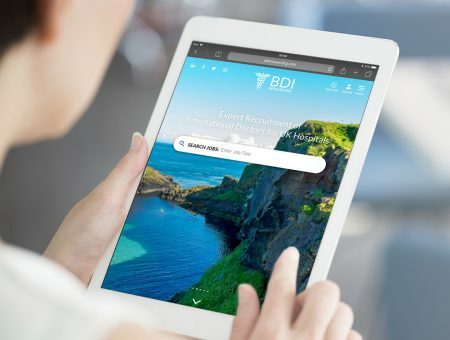 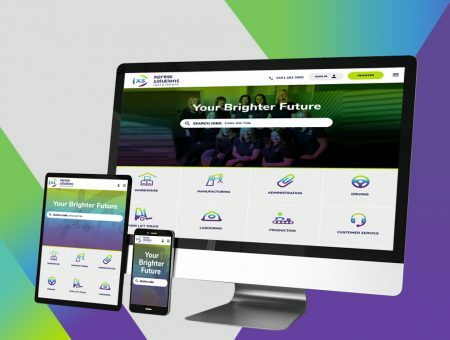 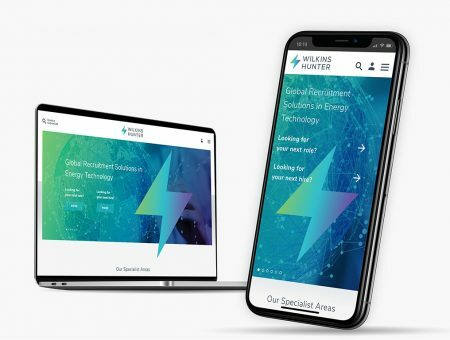 The site is built on Reverse Delta’s industry-leading FXRecruiter platform, which automates much of their digital marketing and provides a sophisticated yet easy to use site management system.